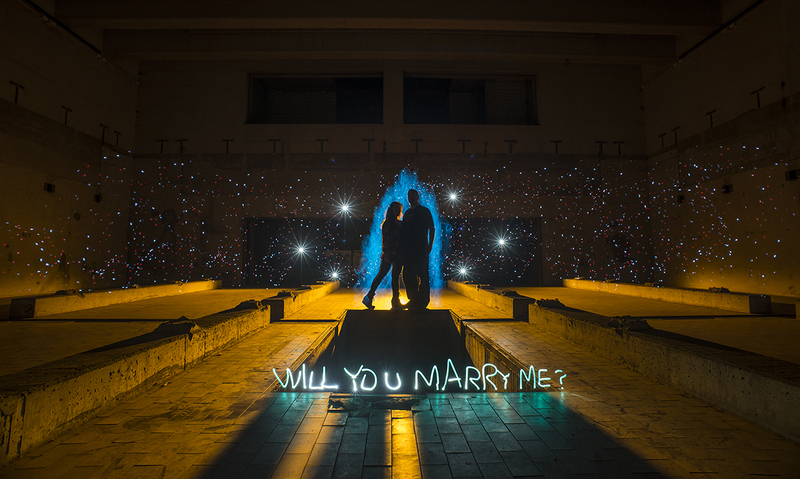 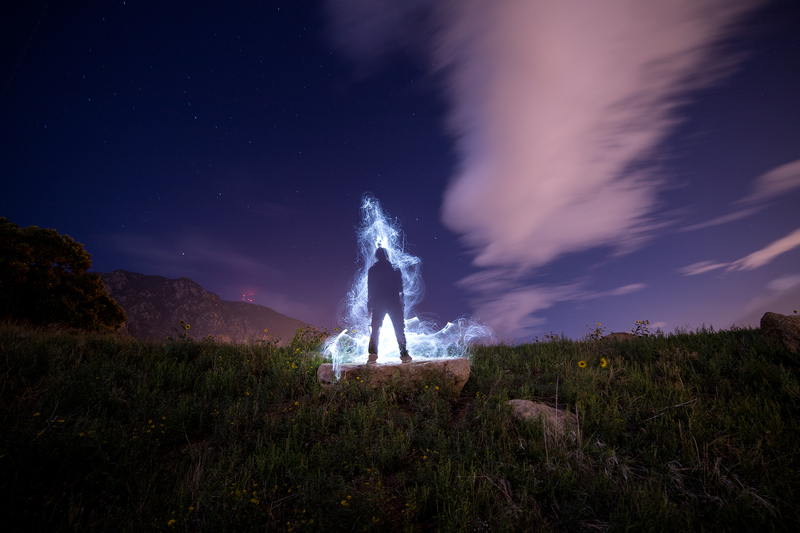 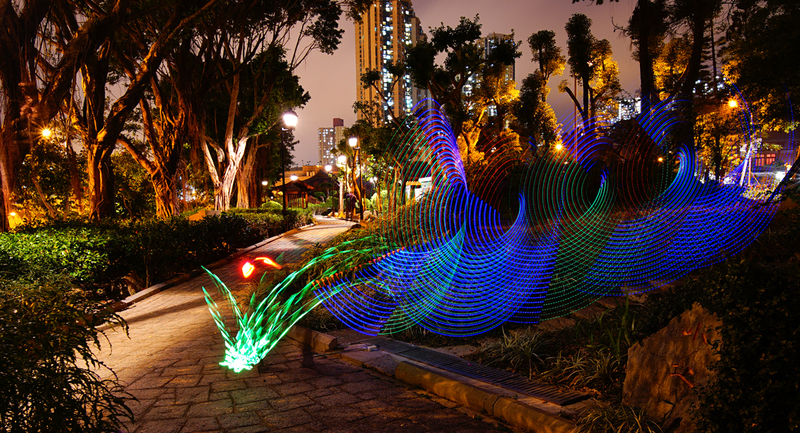 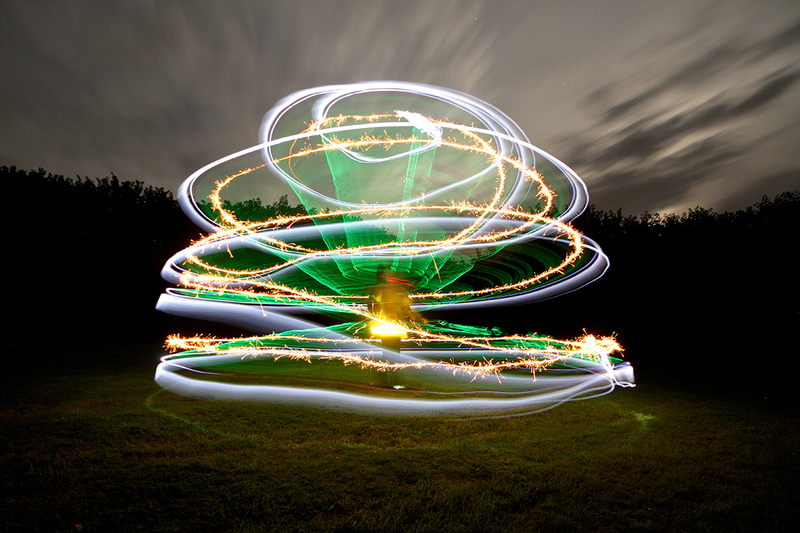 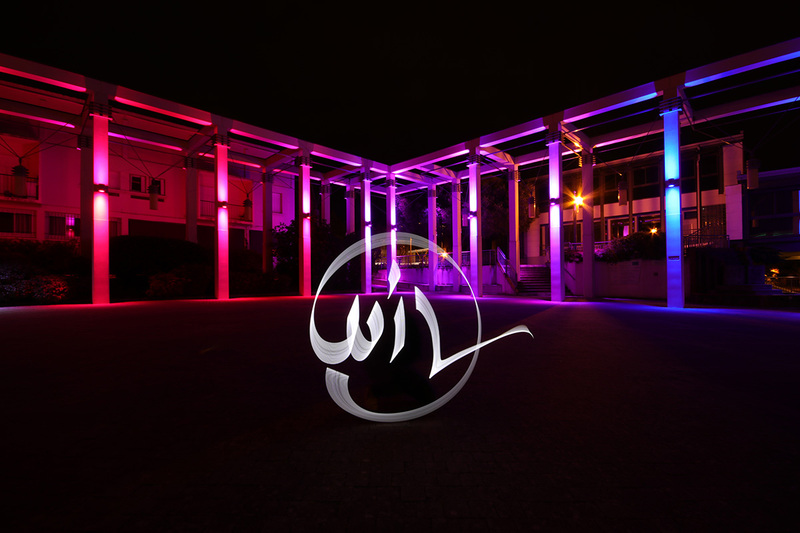 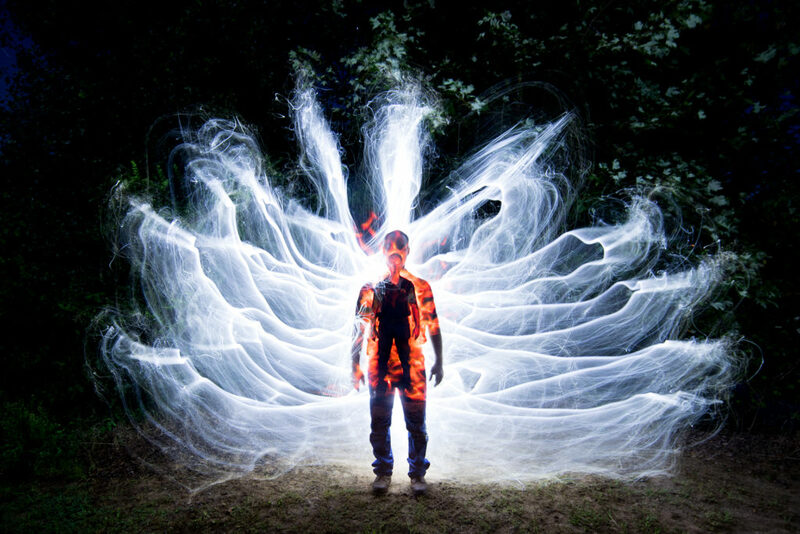 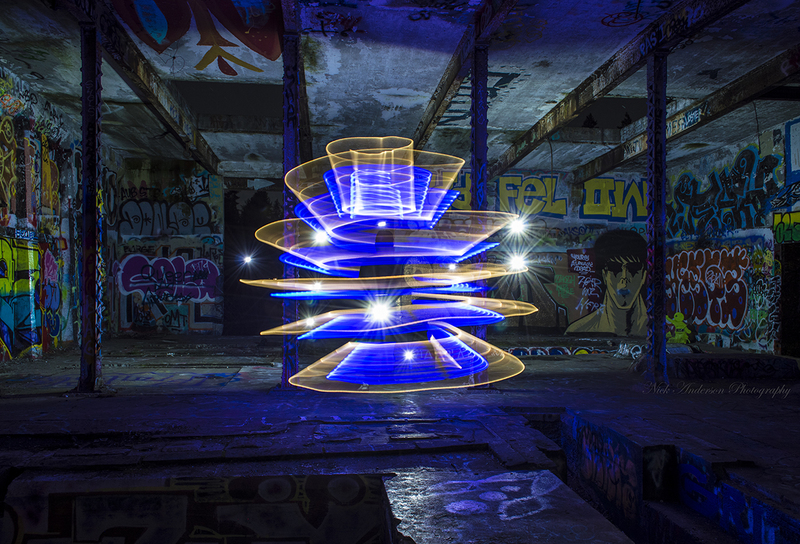 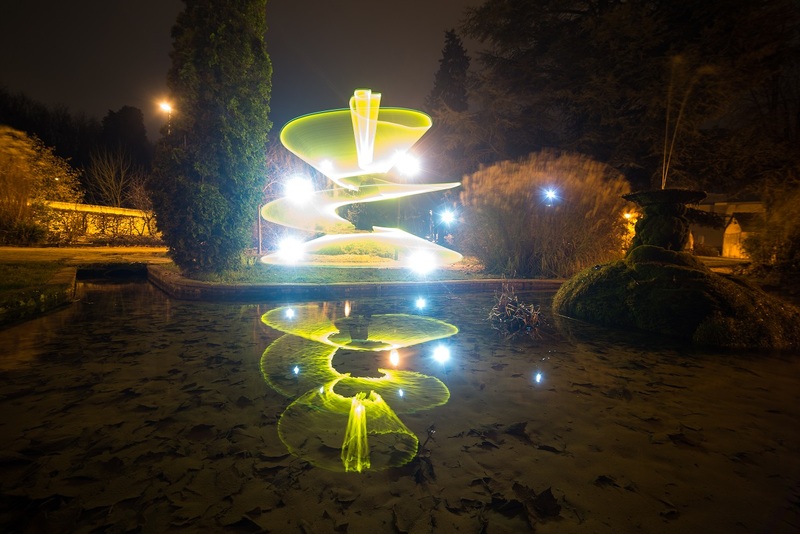 Below are the submissions for this months Light Painting Photography Contest! 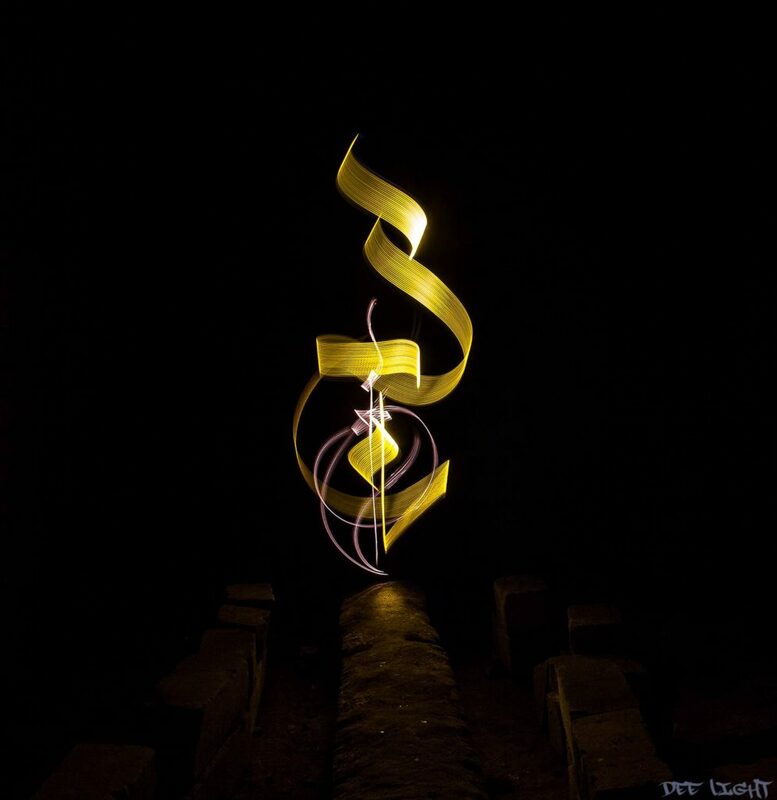 The theme of this months contest was Light Writing, meaning that some sort of word or symbol needed to be written out with light. 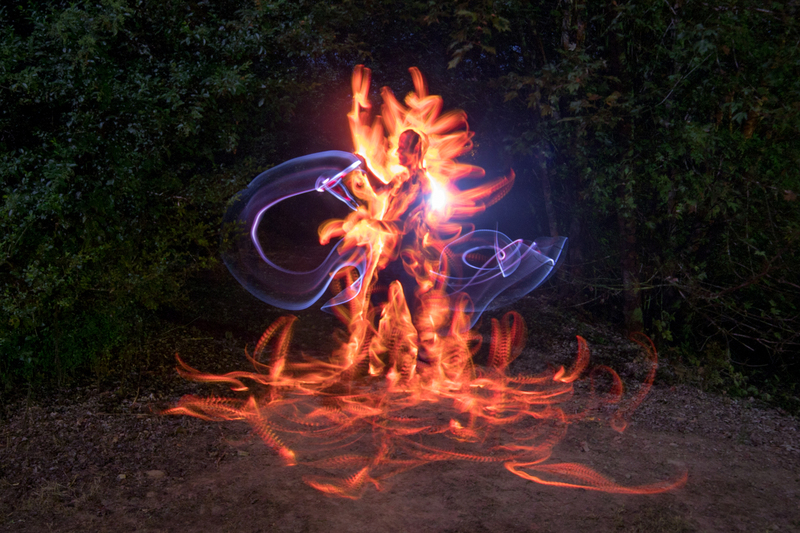 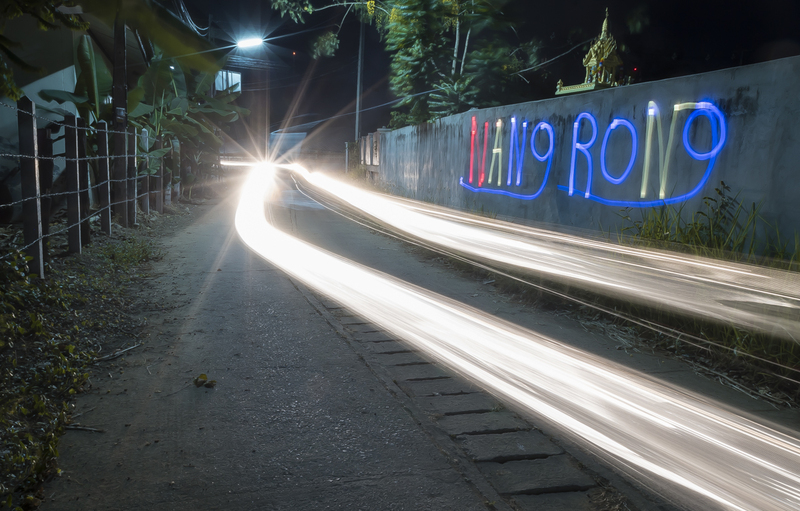 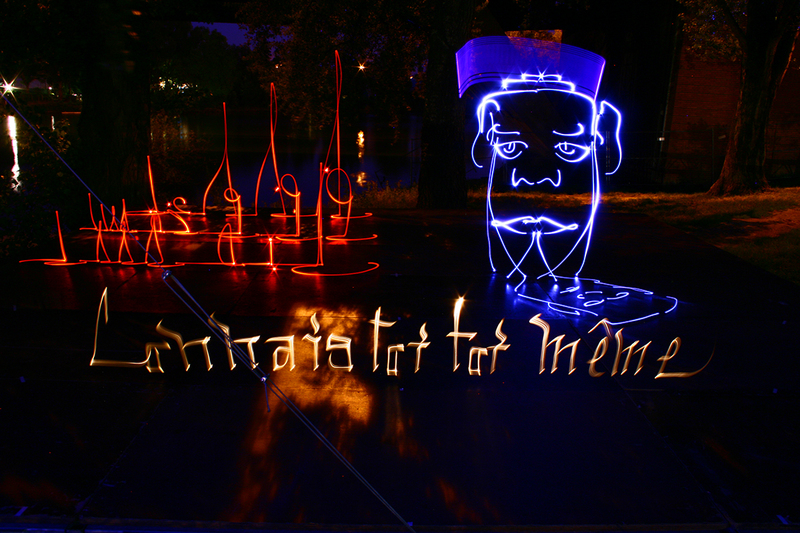 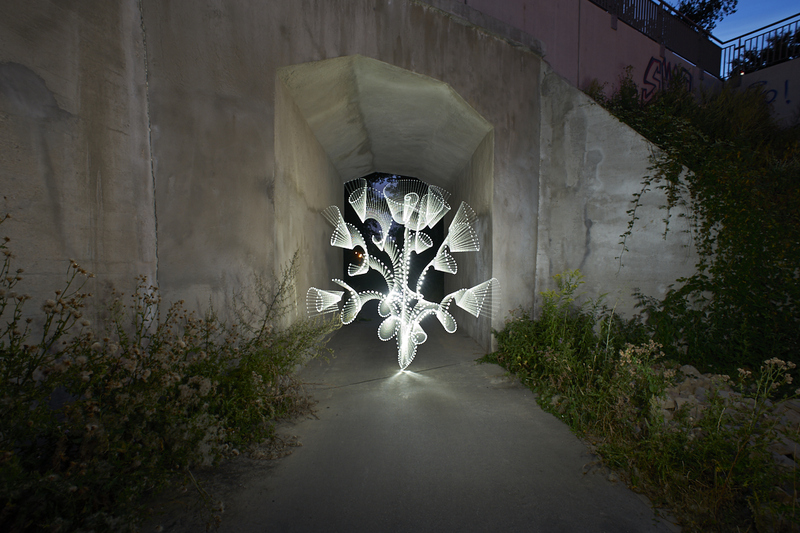 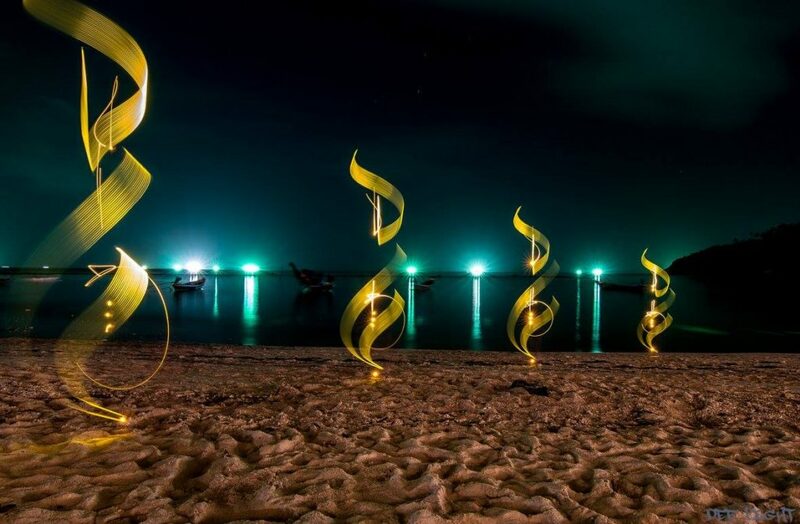 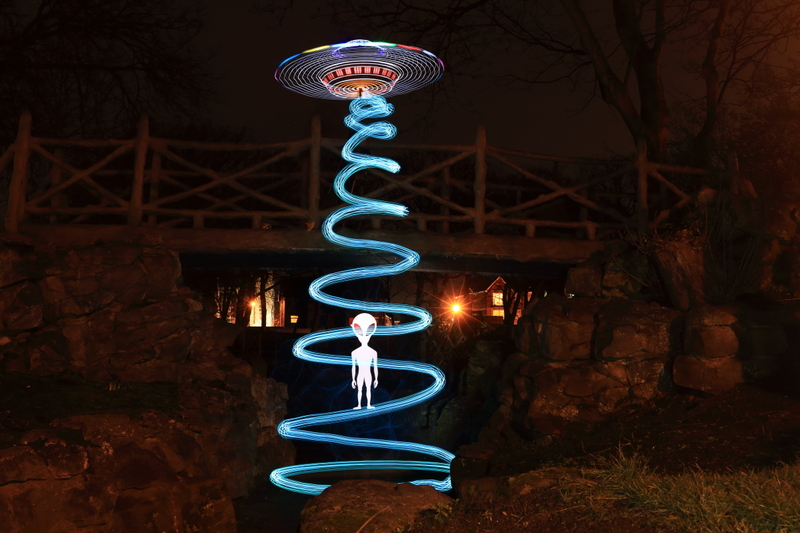 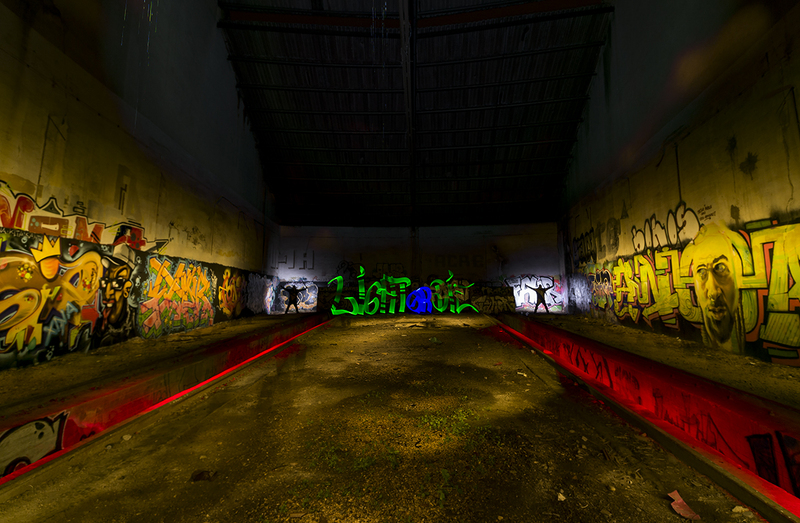 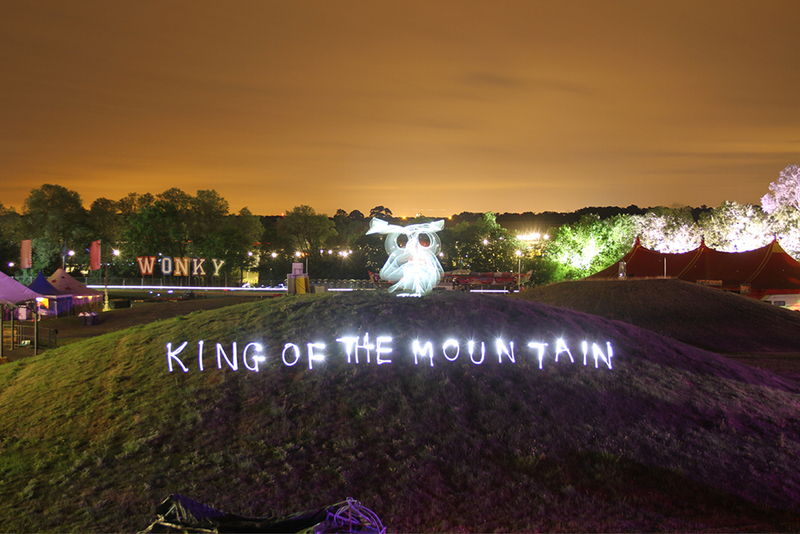 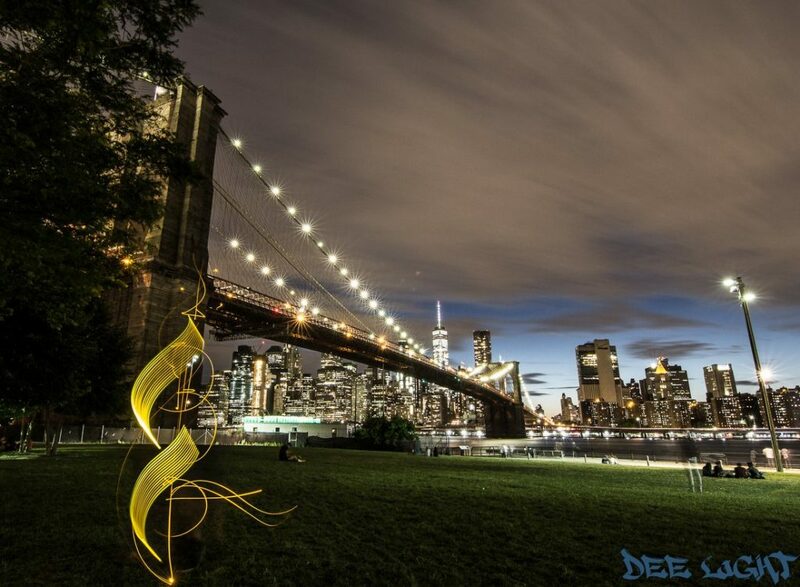 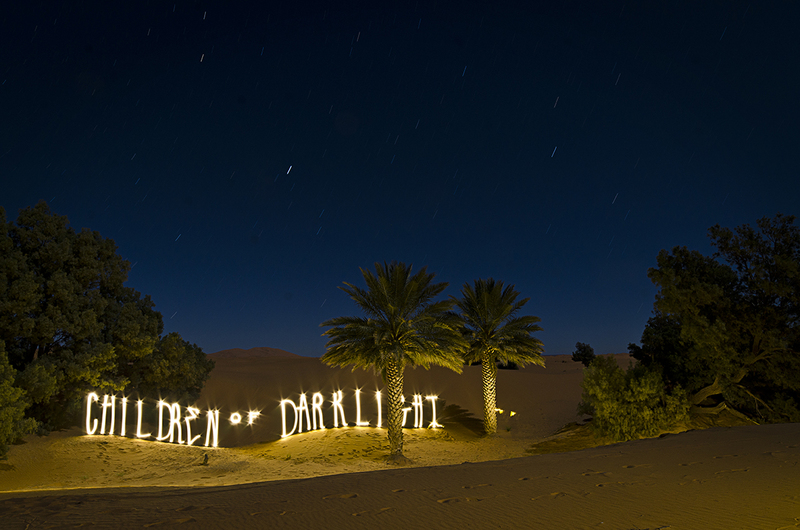 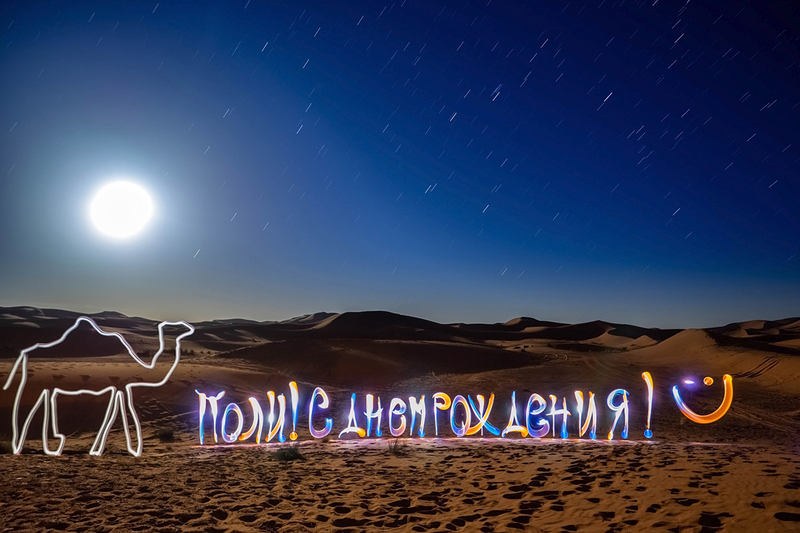 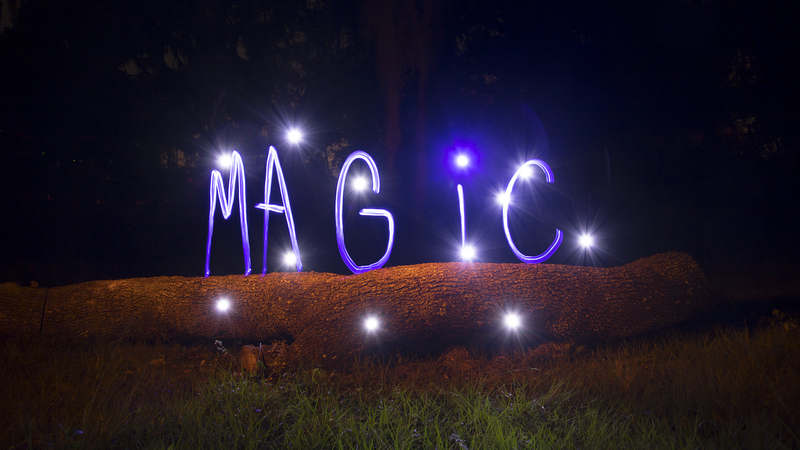 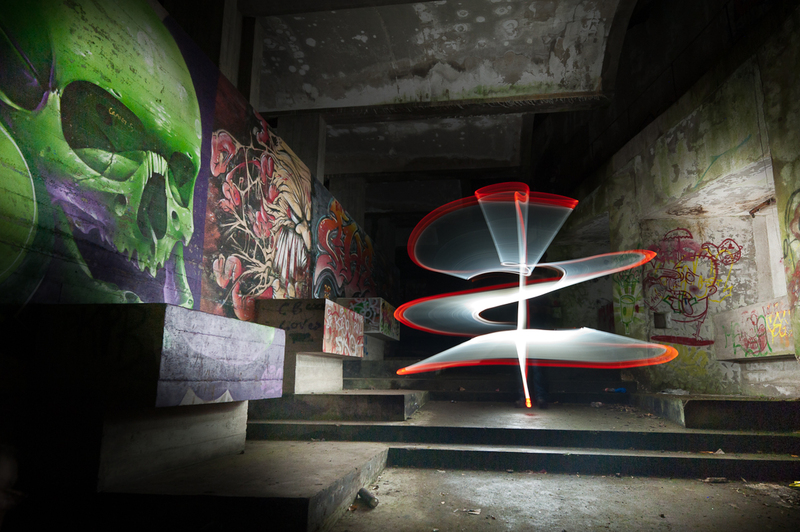 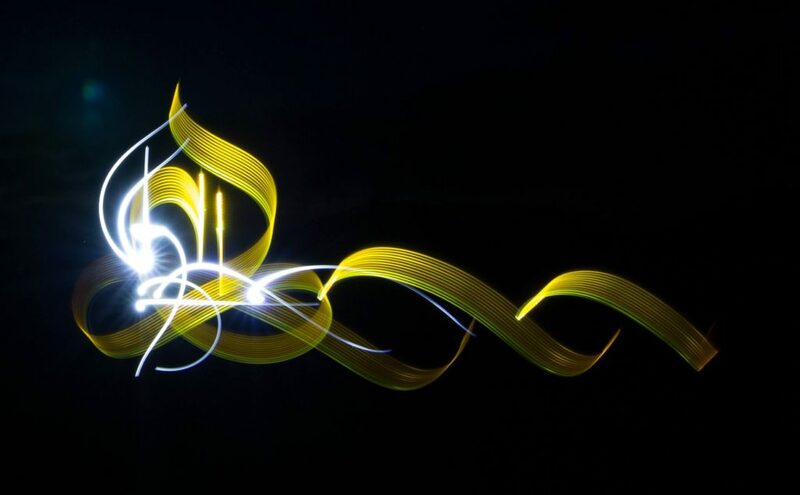 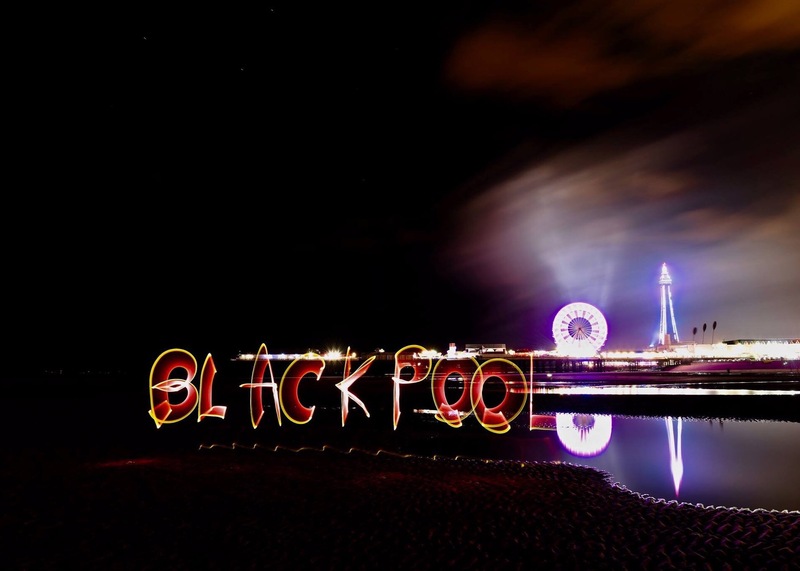 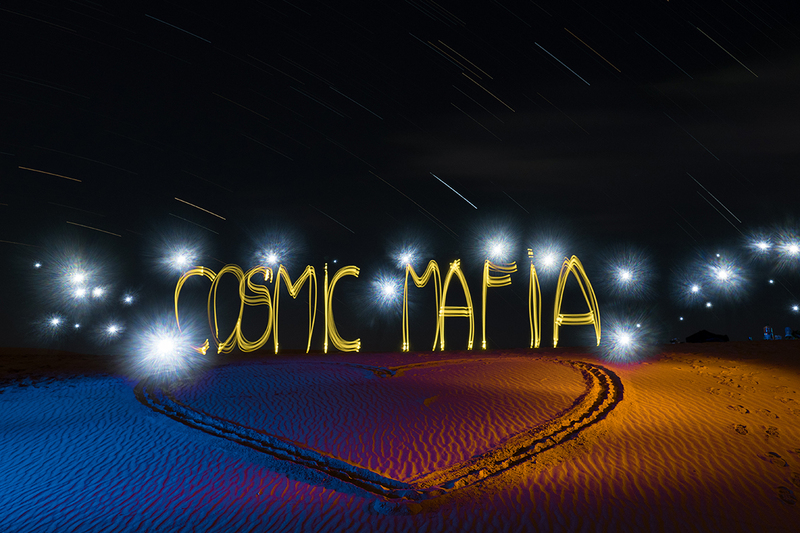 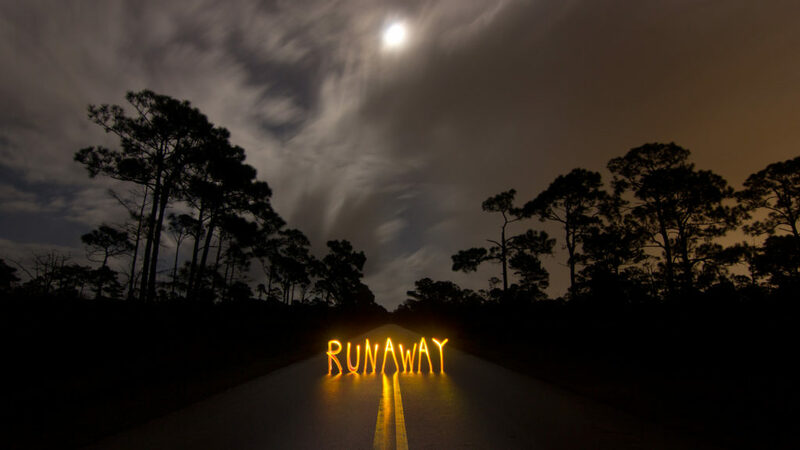 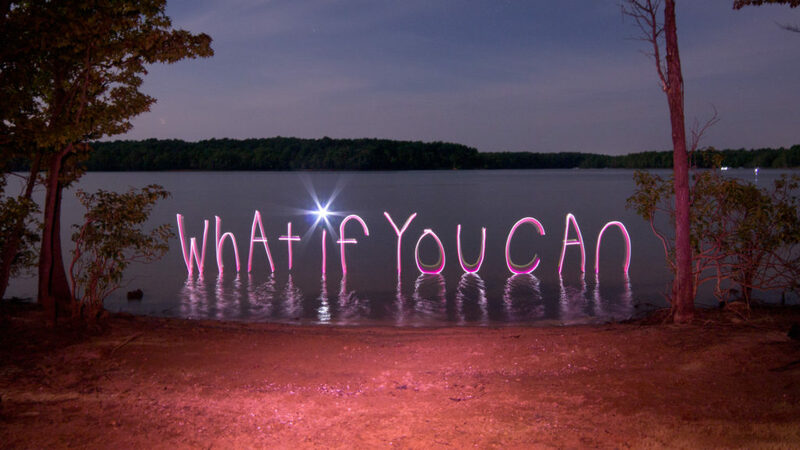 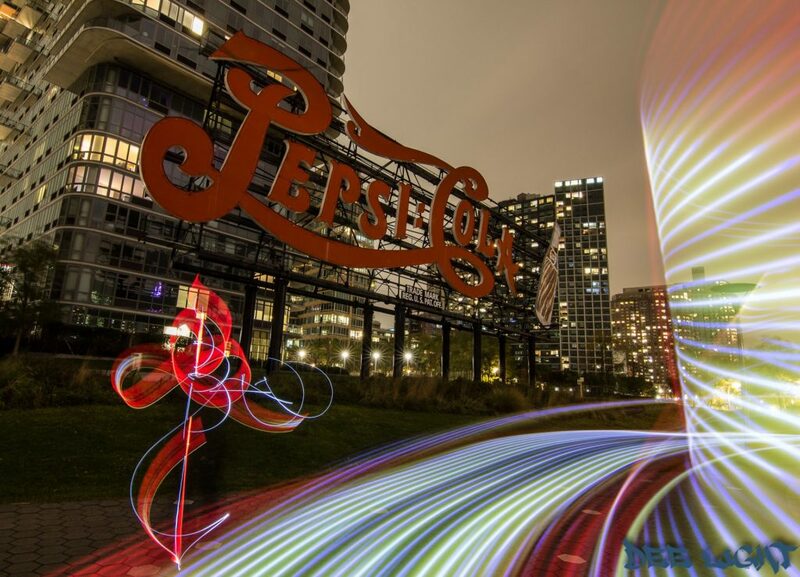 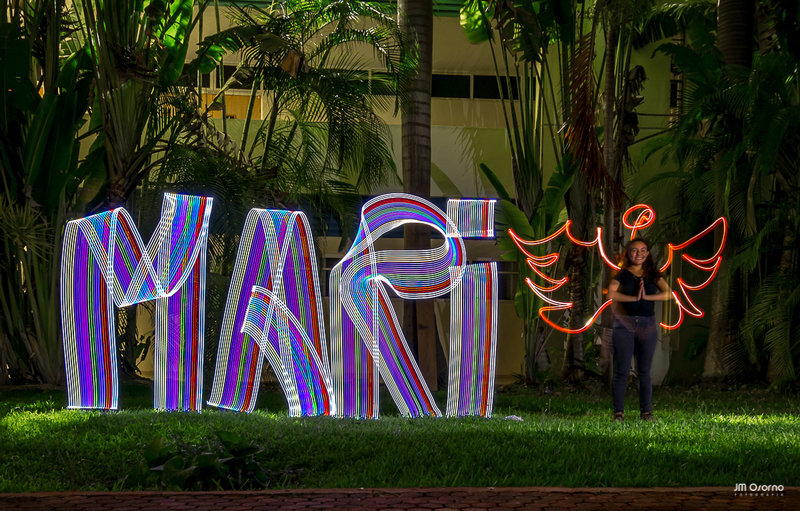 Some really great light painting work in these submissions! 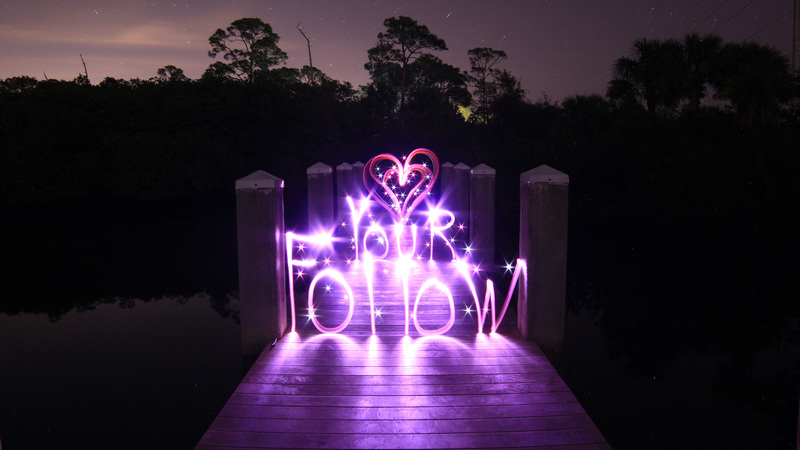 Everyone PLEASE VOTE in the comment section of this page to pick your top 3 favorite images, ONLY VOTE ONE TIME. 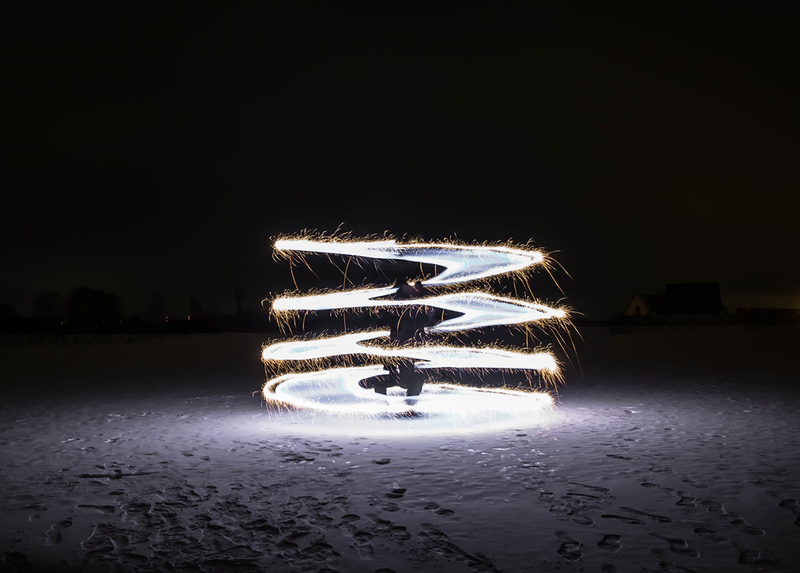 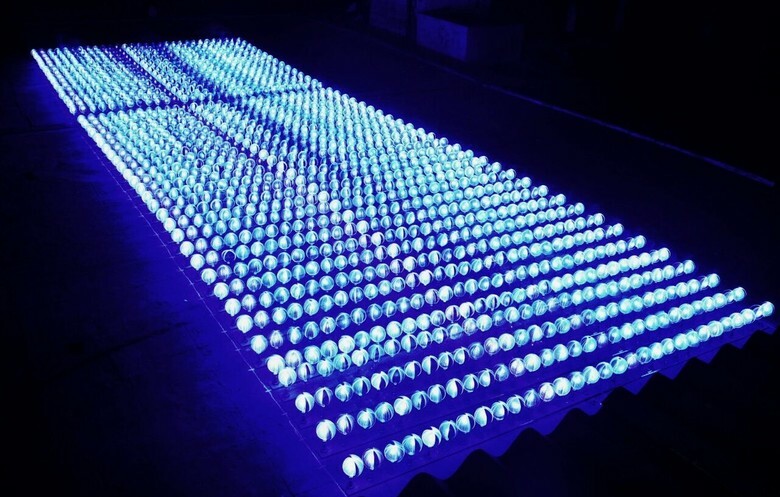 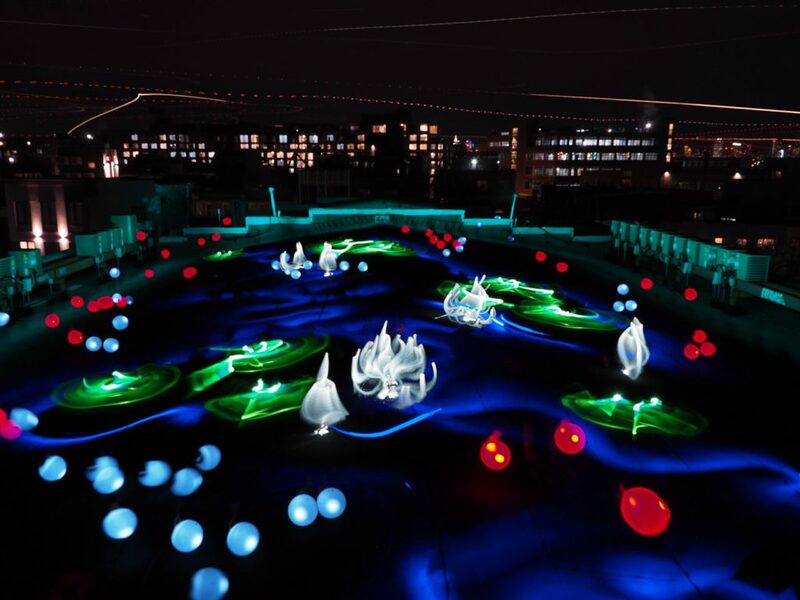 The images all have a number in the title (EXAMPLE… IF ONE OF YOUR FAVORITES IS THE IMAGE TITLED “Light Painting Contest 01″ THEN YOU SHOULD PUT THE NUMBER 01 AS ONE OF YOUR CHOICES). 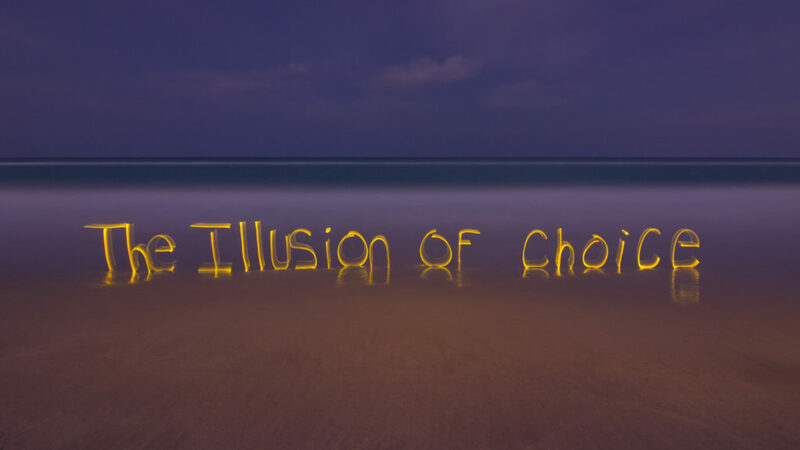 Voters must include 3 unique choices for your votes to be counted. 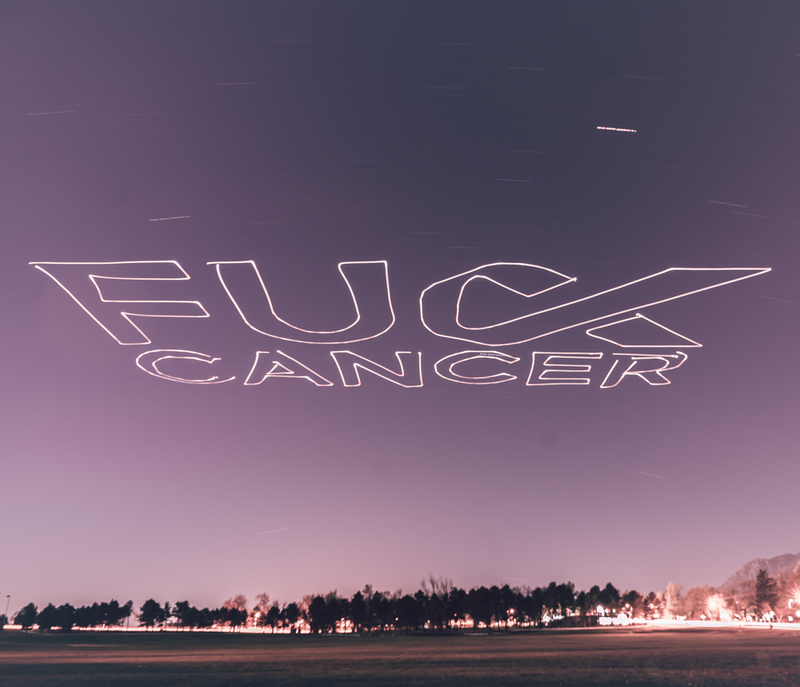 In other words no 1,1,1, or 5,5,5, or 7,7,7,…..Please pick your three favorite IMAGES based on the image alone, the voting will end May 1st, 2019 at Midnight Eastern Standard Time, Enjoy. 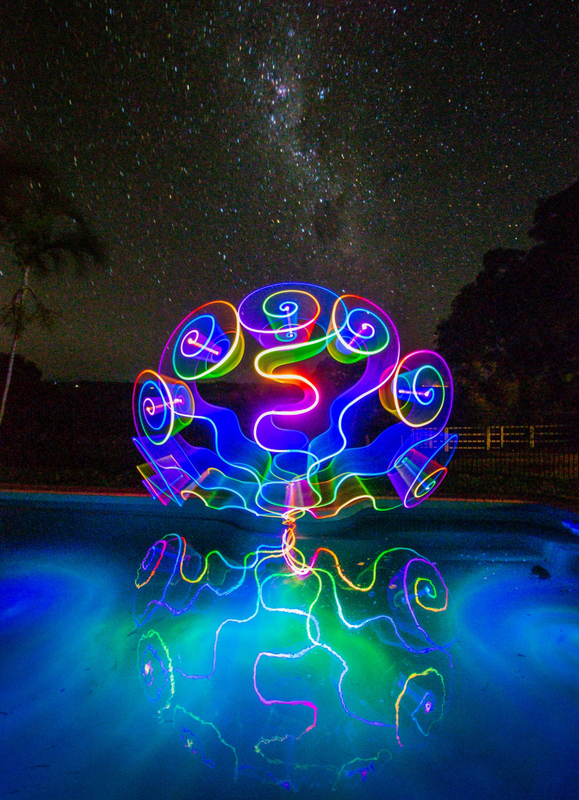 This light painting photography contest series is sponsored by the coolest damn companies on earth COAST Flashlights, Neon Flexible, LED Flexible,and Light Painting Brushes ! 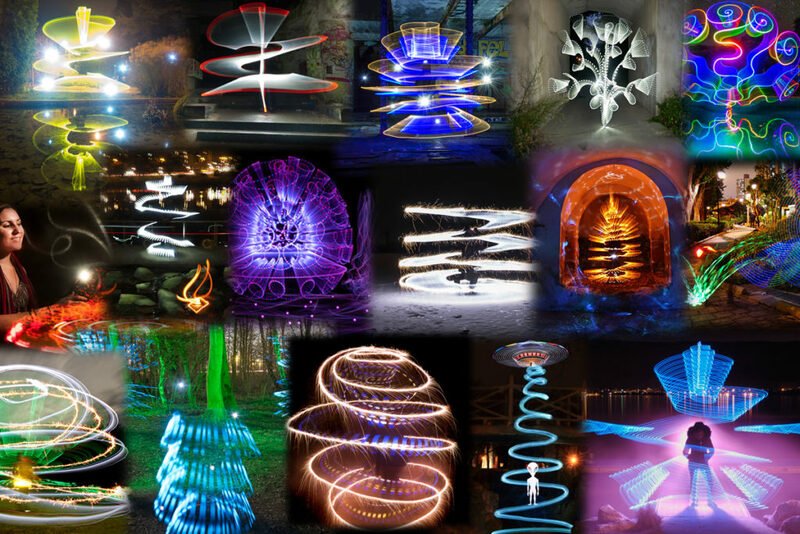 Please support these awesome companies that support our light painting art from, without them this contest series would not be possible! 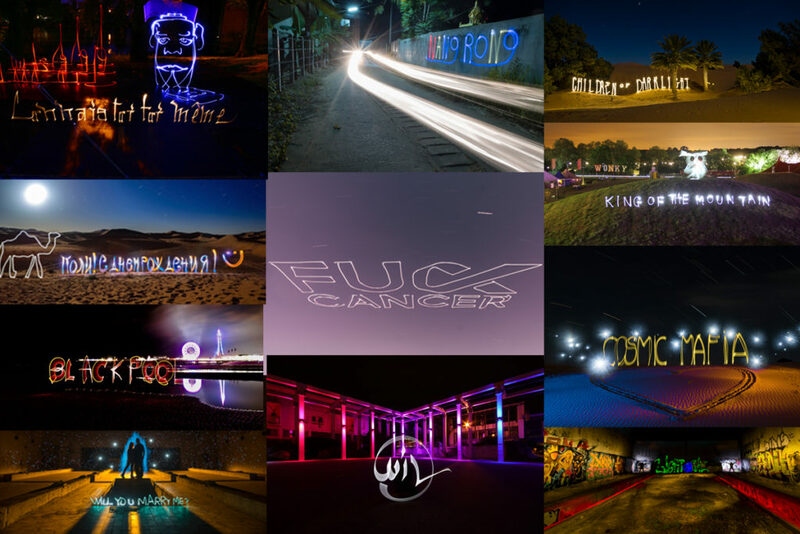 A New Light Painting Website thats all about connecting! 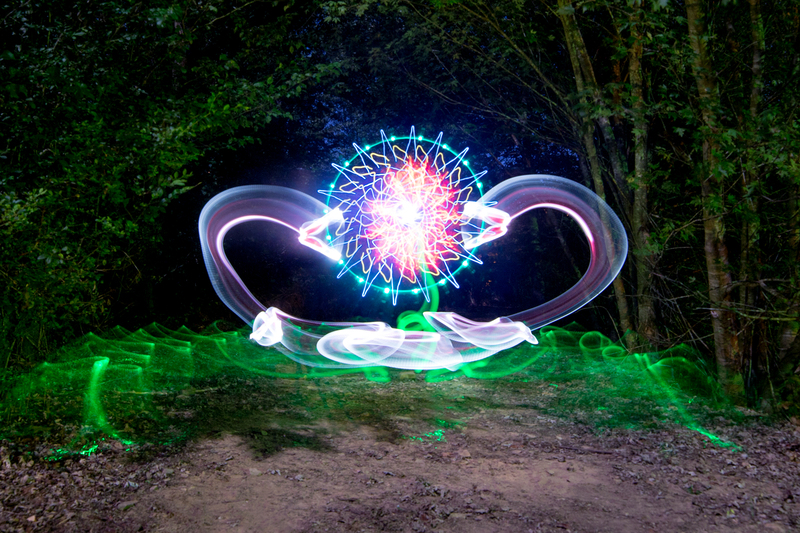 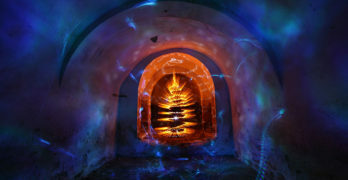 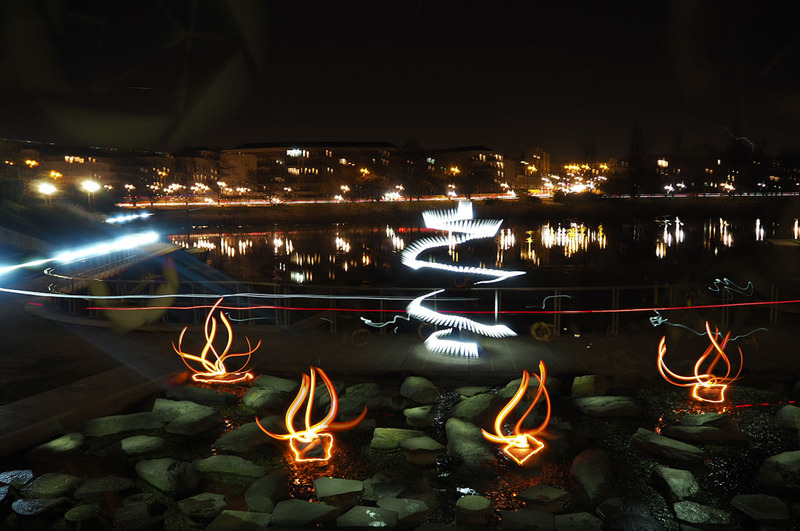 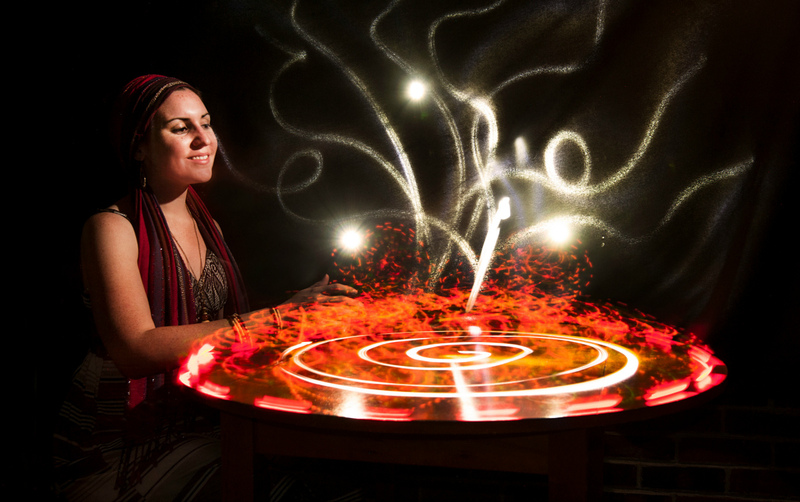 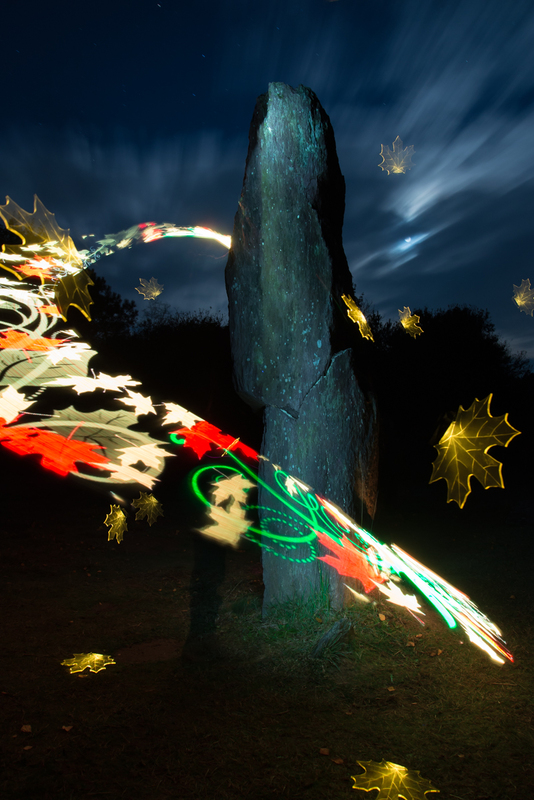 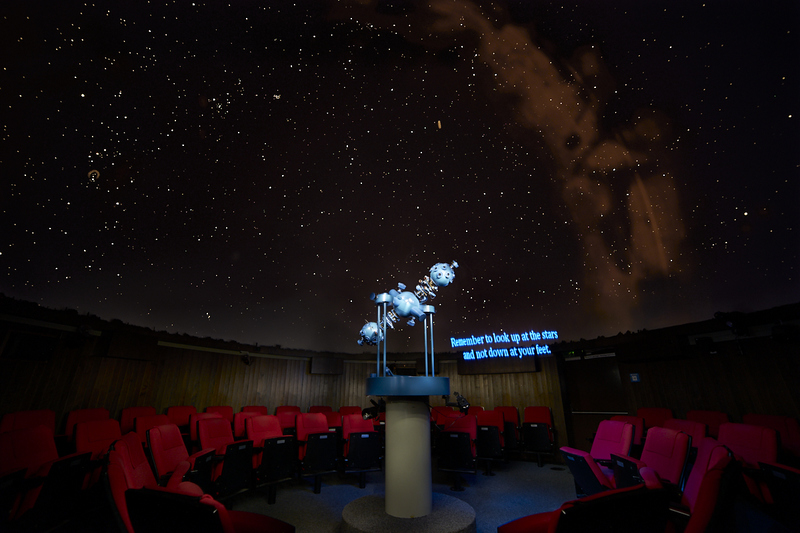 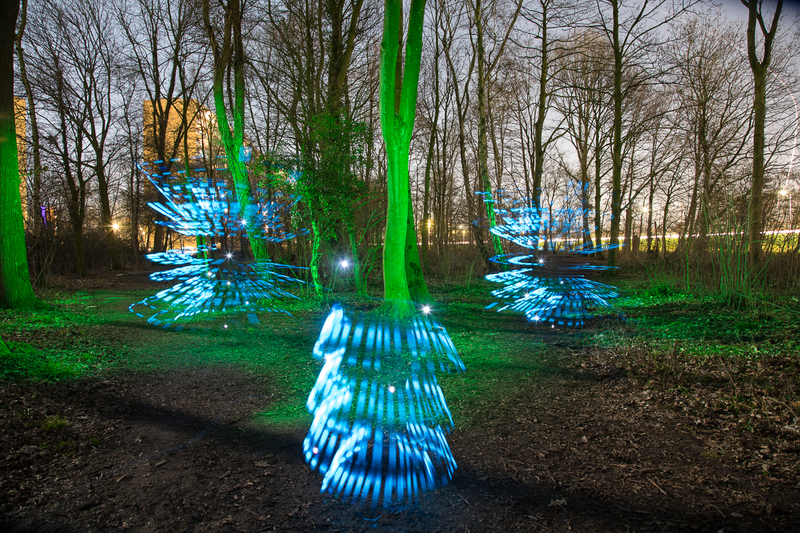 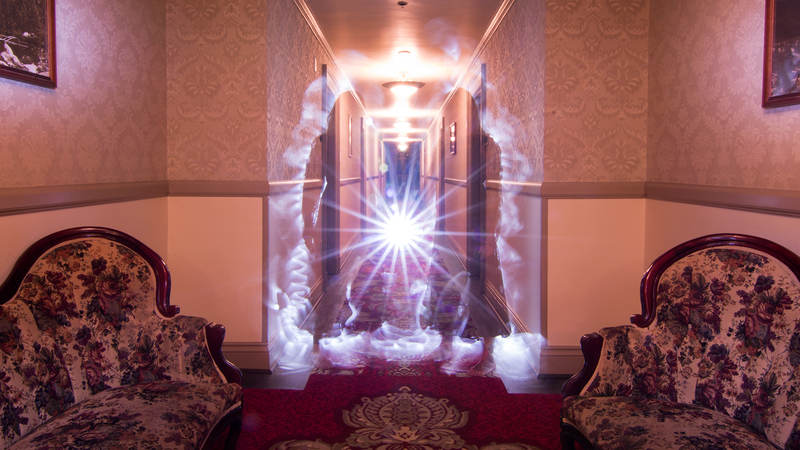 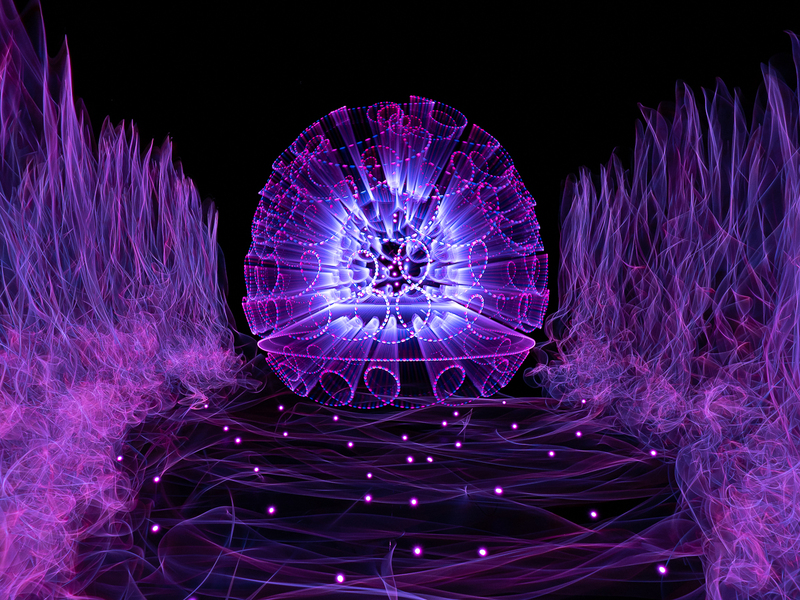 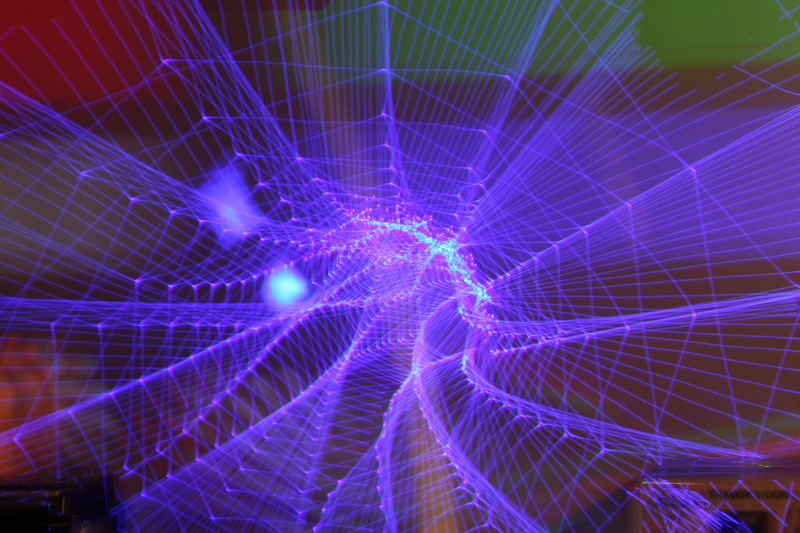 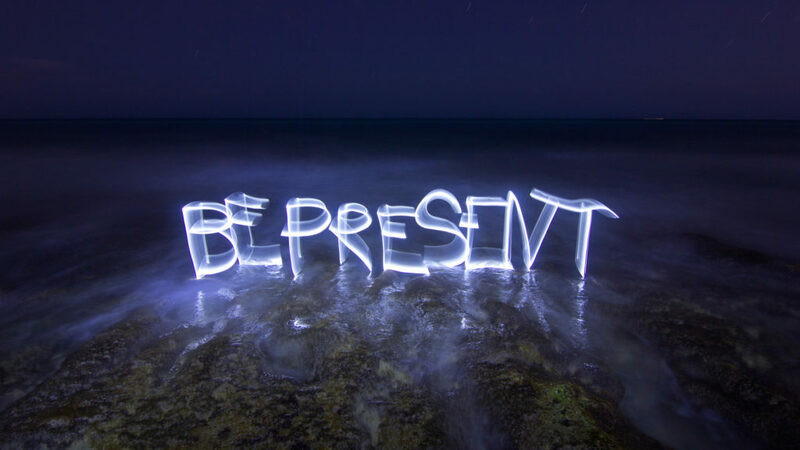 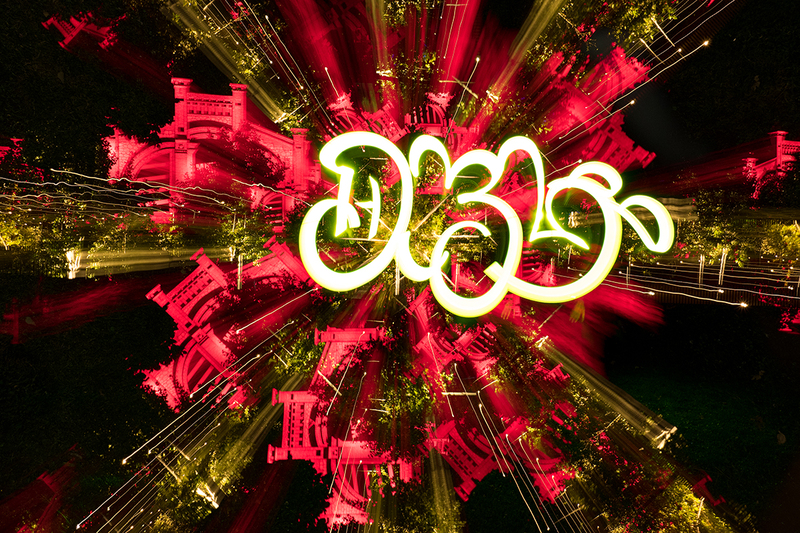 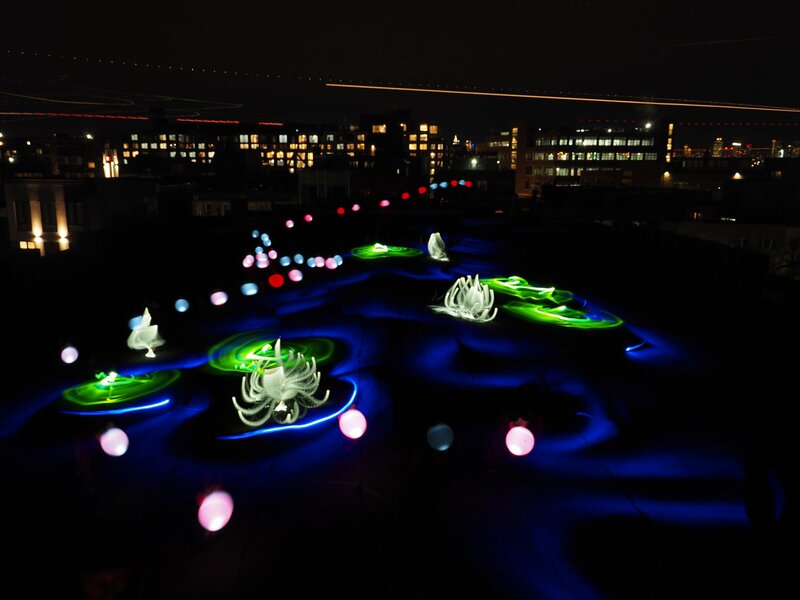 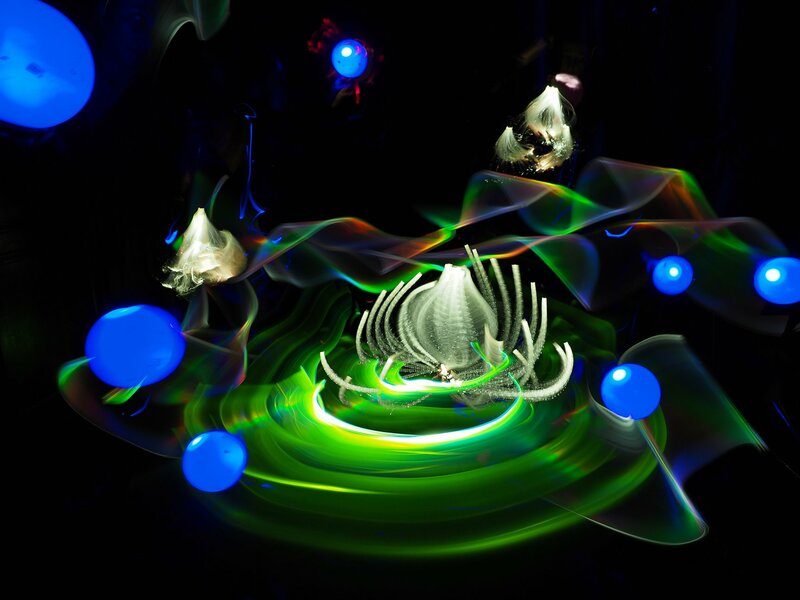 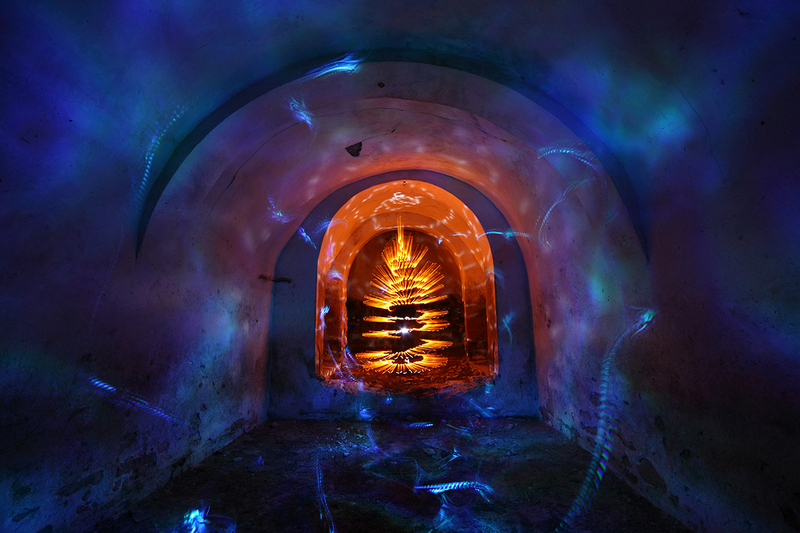 A new website created by Light Painting Artist Dan Chick and Gunnar Heilmann has just been released to the world! 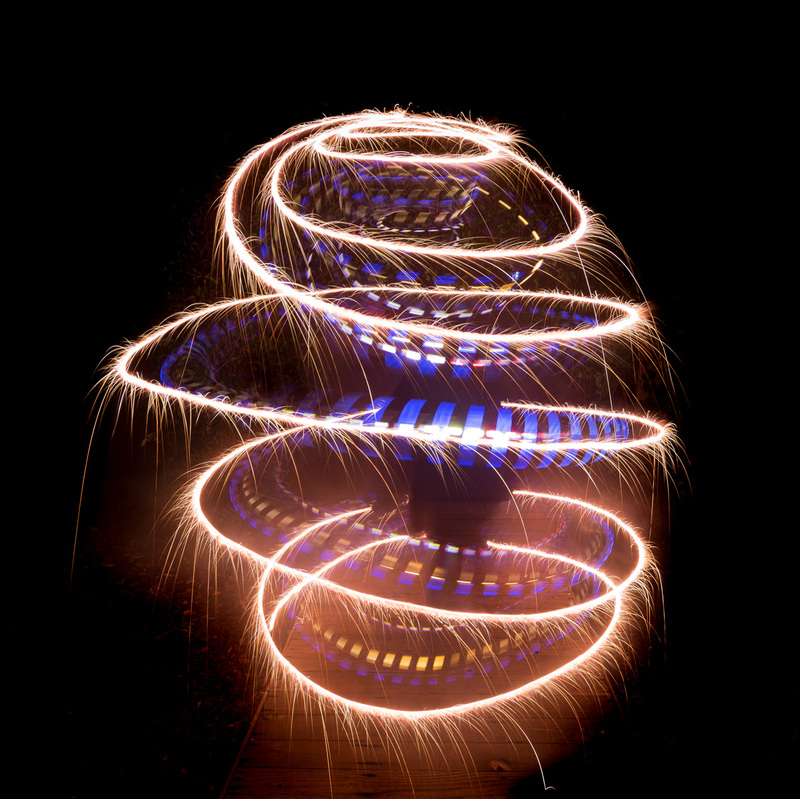 The website LightPainters.com is all about connecting Light Painting Artist with each other along with various other opportunities! 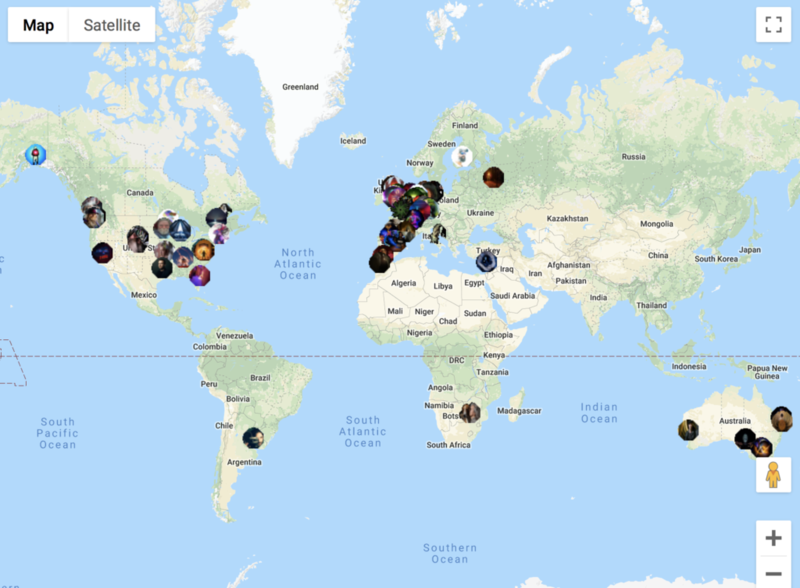 One of my favorite features of the website is the interactive map showing where other artists are located, everywhere in the world! 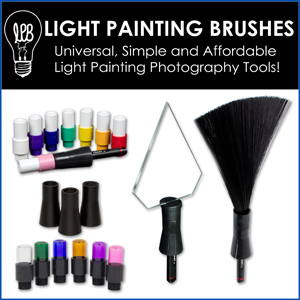 This is such a great feature for a traveling artist that is looking to collaborate away from home! 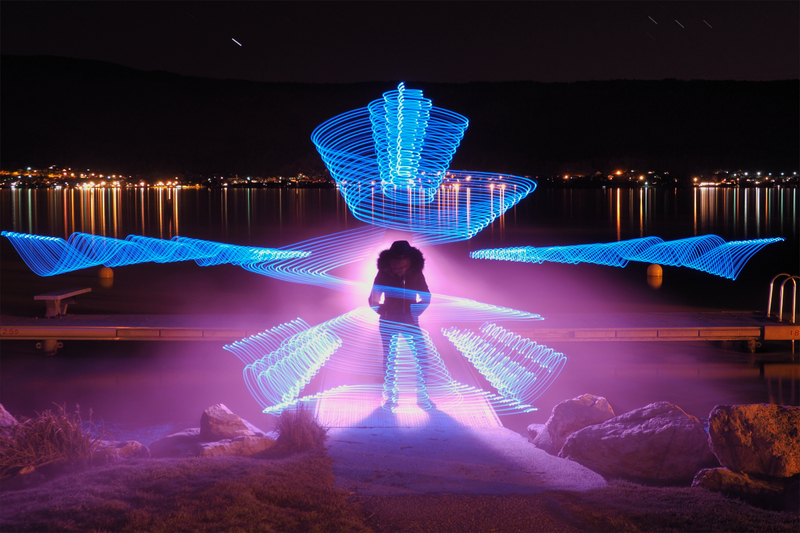 There has been a massive amount of work that has gone into building this website for the community so please go to LightPainters.com create your profile, check out all the awesome features and don’t forget to throw Dan and Gunnar a Thank You for all the countless hours that went into building this for our community!